We have over 20 years of invaluable Bay Area casting experience and a dedicated, client-friendly team that goes the extra mile. 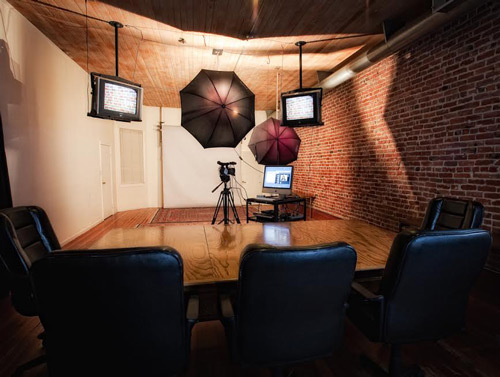 Our spacious casting studios are equipped with the latest technology to upload your casting session to the web in real time. Did we mention our client-friendly team?